The MPS Centurion Classic Baseball Bump Cap adds a lightweight internal ABS shell to a stylish cotton baseball cap. Not only is it easier to wear than plastic hard hats, but a padded interior makes it more comfortable. Added features include oversized ventilation holes for air flow, and a quick-adjust velcro strap with tuck-in slit for custom adjustment. 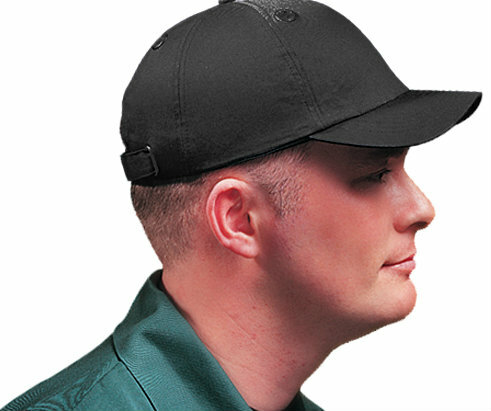 The Baseball Bump Cap offers protection from minor bumps or scrapes to the head, and is not designed to be used as an industrial safety helmet. 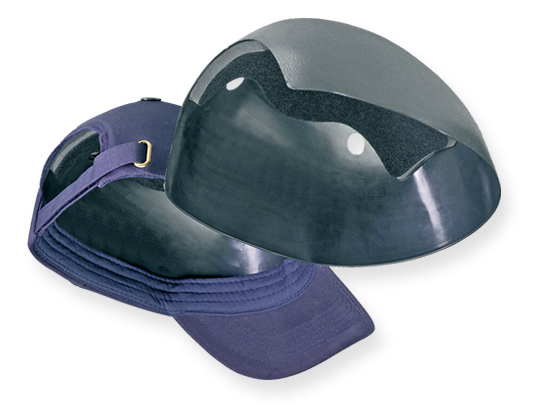 For industrial protection, check out our Hard Hats here.